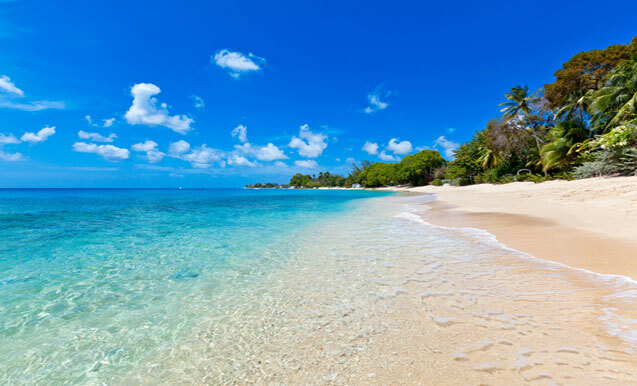 Barbados is looking more inviting than ever for 2019 and with great leadership we are seeing positive results. We all love a reduction on our expenses, so when our Prime minister, Mia, announced the slash in corporation tax from 30% to 5.5%, the whole island was elated! Corporation Tax is imposed on the profits earned by a company, not exceeding 53 weeks, within a fiscal period. Despite the complexities and needing legislation, this news is driving positive market sentiment. Standard and Poor's, an international rating agency, recently upgraded Barbados’ credit rating to B- after reviewing our new Government’s economic recovery plan. Barbados can now be seen in a fresh light by local and international companies seeking to invest and do business here. Sentiments drive markets and the reduction in corporation tax is likely to change the attitudes of corporate clients and the wider market. We are already seeing positive movement in the real estate market. Ross University chose Barbados as its new hub and Terra Caribbean was selected as a partner to assist with their real estate requirements. The students will be based in The Villages at Coverley, where they will have access to the great facilities already on offer. The campus building for Ross University will be at LESC and within close proximity there is a new commercial retail and office building being built which will host a variety of amenities. Sandals announced that they are launching Beaches in St Peter. This is a family inclusive resort, which will bring even more traction to the West Coast of Barbados. This 600-room hotel will offer guests the world-class experience they desire. Copacabana just opened their Virgin Atlantic Departure Lounge, giving customers the opportunity to soak up their last few hours in the sun. Instead of waiting in the airport, Copacabana teamed up with Virgin Holidays to offer guests a chance to enjoy the beach with a full menu, free Wi-fi and changing facilities to freshen up before boarding the plane! So as the Winter Season for 2018/9 kicks off, I am excited to welcome more local and foreign investors as they choose Barbados! If you would like assistance navigating the Real Estate market for 2019, I am available to answer your queries.